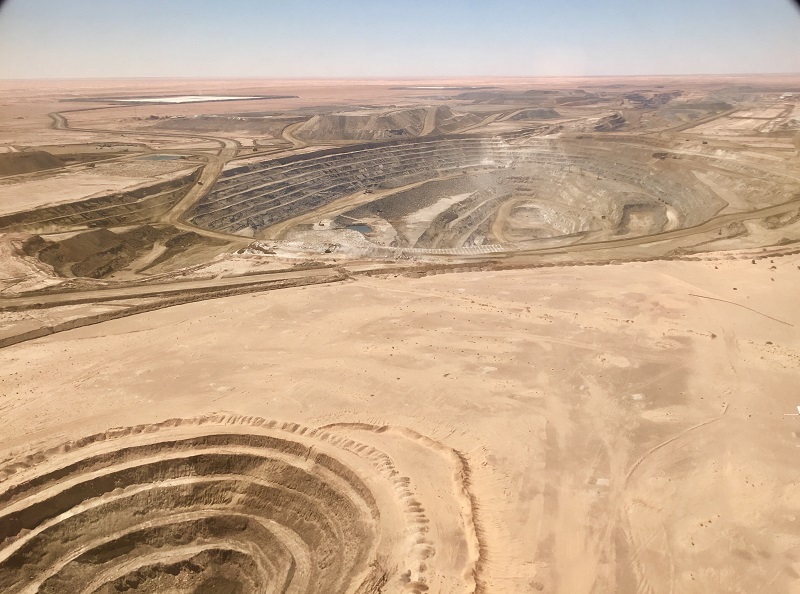 Wood is providing engineering, procurement and construction management services to Kinross Gold Corporation (Kinross Gold) for the Phase Two expansion of the Tasiast gold mine in Mauritania. The award follows Wood’s early involvement in the project executing the feasibility study for the Phase Two expansion and reinforces the company’s longstanding global leadership in the development of gold mines. The project is expected to increase mill capacity to 30,000 tonnes per day (t/d) to produce an average of approximately 812,000 gold ounces (Au oz.) per year for the first five years, and is Kinross Gold’s second of a planned two-phase expansion. Winning this contract is a testament to our extensive international gold expertise and ability to work across all phases of a project to support our customers globally. We look forward to continuing our growing partnership with Kinross Gold on this important project for Mauritania’s mining industry. Over the past three decades, Wood’s mining and minerals business has successfully delivered over 125 gold projects globally for key customers in the industry. This includes the current EPC contract for the Gruyere Gold project, one of the largest undeveloped gold deposits in Australia.